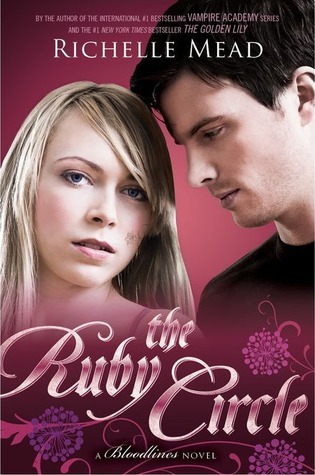 Sign into Goodreads to see if any of your friends have read The Ruby Circle. 5.0% "Time to finish up this series." 10.0% "4 more chapters to write, then I'll finish this up." 15.0% "I need to finish this one up. I got sidetracked." 23.0% "They are headed to the Ozarks, which is only a few hours from where I live. It always stuns me when a setting in a fiction story reflects my reality." 53.0% "Goodness gracious. A lot changed fast."